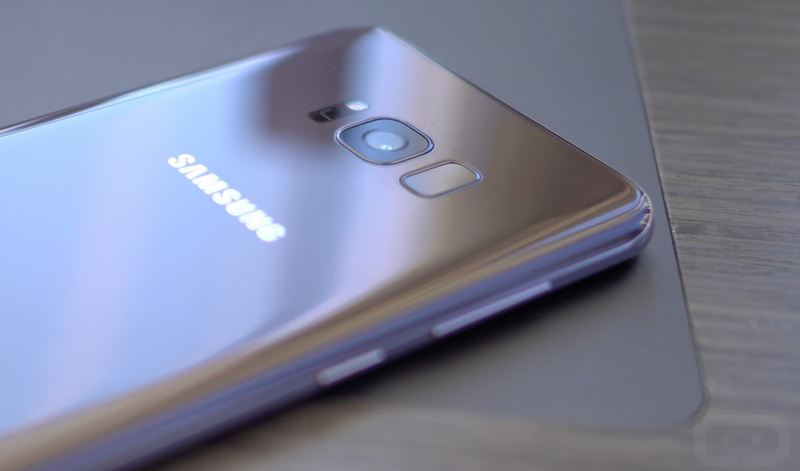 Forget about remapping the Bixby button on your new Galaxy S8 for the time being. First reported by XDA and now confirmed by Samsung’s PR Manager in the US, Philip Berne, the “behavior” that initially allowed users to change the button’s action through a 3rd party app has been changed. The developer behind Button Mapper was in the process of updating his app to take advantage of the Bixby button when the phone launches later this week and noticed that after a recent software update to his Galaxy S8, that the app no longer works. Apparently, Samsung tweaked the way the button interacts with the phone’s Accessibility Services on a system level. In other words, Samsung killed the ability for you and I to customize the Bixby button. There is still a chance that root access on the Galaxy S8 will provide a way to remap this button, but for now, stock users will have to use Bixby. Through a couple of Tweets, Berne said that they aren’t ready to officially support the remapping of the button. Will they ever? He didn’t shut the door on that idea, only that they aren’t at this time. I would just hope – and we can’t check because Samsung hasn’t sent us review units in years – that a user could at least disable Bixby if they don’t want to use it. We’ll find out soon enough if Bixby will be worth using, but you have to imagine situations where someone may not want an extra press-able button on their phone. And that’s not me suggesting that Bixby will be bad. I’m talking about things like accidental presses where Bixby pops up at times where you would rather it not. If something changes on this front, we’ll be sure to let you know!